Jimi Hendrix was a musical giant and genius who left this life much too early. He most often goes unrecognized for how he changed the nature of the musical forms of rock and blues. 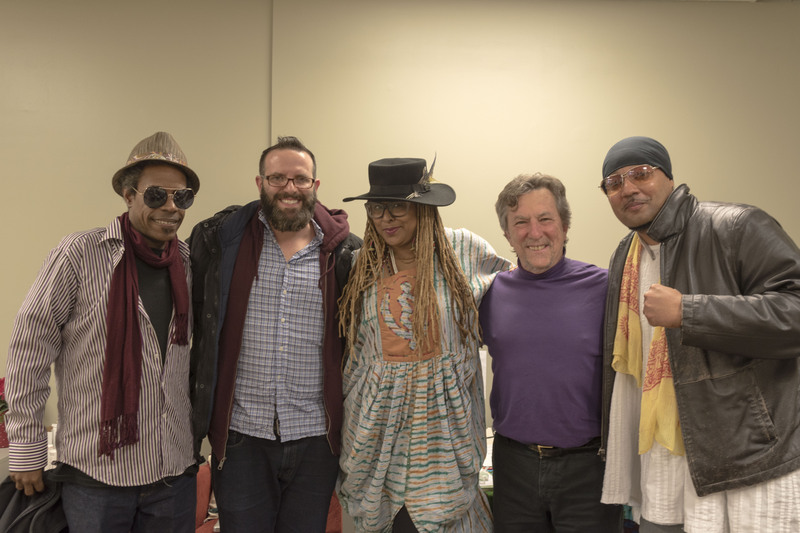 To celebrate the life and work of Jimi Hendrix, Baltimore’s own Navasha Daya, Fanon Hill, and Matt Chase produced a musical tribute to Hendrix for a performance at the Baltimore Creative Alliance. 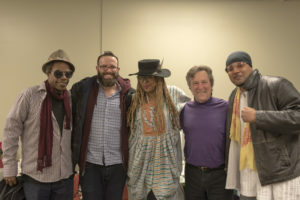 The event was called “Navasha Daya Presents A Soulful Rock and Roll tribute to Jimi Hendrix,” and it features some of greatest musicians in town. We were joined in studio with Navasha, Fanon, Matt and jazz legend Lafayette Gilchrest. So sit back and enjoy the conversation and the music.